Striped bass, Morone saxatilis, are of high commercial and recreational value in the Albemarle Sound-Roanoke River. 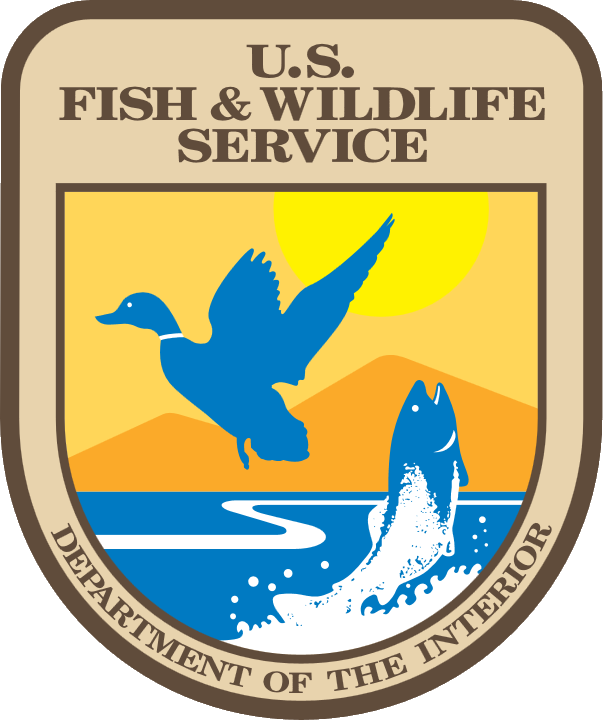 Recent assessments of this stock have not included any results from the North Carolina Division of Marine Fisheries (NCDMF) annual striped bass tagging program because of critical unknowns such as the reporting rate of tags. We propose to use a fishery independent approach of passive integrated transponder (PIT) tags to evaluate tag reporting rate by sector (commercial, estuarine recreational, and in-river recreational) in order to analyze the tag return data and estimate seasonal and spatial values of fishing mortality and natural mortality. We also propose to compare the financial costs and benefits of this approach, in order to evaluate the feasibility of including PIT tags in the NCDMF tagging program for striped bass and those of other valuable North Carolina species. If feasible in terms of cost, this approach should make conventional tagging programs much more useful for stock assessment. We propose to use sonic telemetry to get better estimates of natural and hook and line release mortality for striped bass during the spawning run in the Roanoke River. Combined tag return and telemetry data can better estimate spatial and seasonal patterns in natural and fishing mortality rates and in this case, could more specifically address spatial aspects of fishing and natural mortality rates during the spawning season. 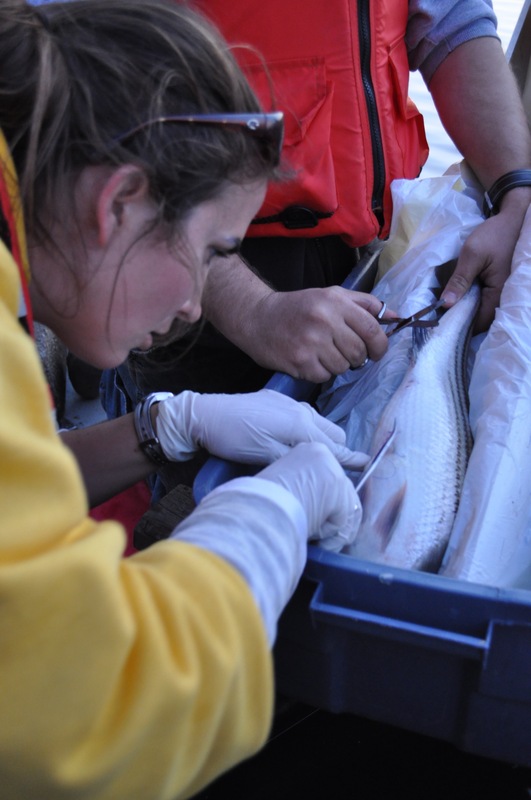 Using the telemetered fish, we propose to estimate the proportion of adult Albemarle Sound striped bass that enter the Roanoke and Chowan basin rivers annually to better identify overall stock dynamics. Results from this study would improve our understanding of anadromous striped bass biology and mortality rates and lead to more precise stock assessments and better management of this valued population. Harris, J. E., and J. E. Hightower. 2012. Migration and mortality of sonic-tagged striped bass in the Roanoke River, North Carolina. Tidewater Chapter, American Fisheries Society, Beaufort, North Carolina, March 8-10, 2012.